Vladimir Putin has signed the contraversial law modelled on the European Union’s Right to be Forgotten, which was approved by Russian lawmakers last week. The bill gives citizens the right to request online search engines to erase hyperlinks in their results, that point to misleading, irrelevant or outdated information. 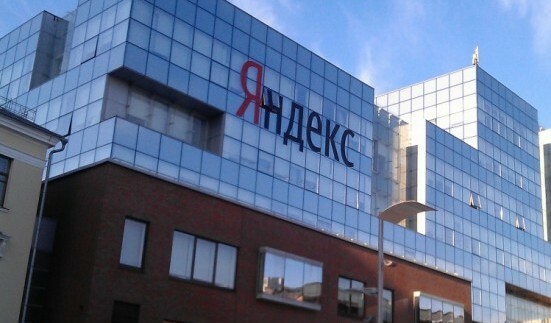 According the law, the search engine has 10 working days to consider each submission, which was increased from 3 calendar days in the original draft, after criticism voiced by Russia’s biggest search engine, Yandex. However, the Russian law offers no guarantee to balance between individual and public interest. In the last year, Google has been accused of not being sufficiently transparent about the number of data removal submissions and its processes for handling them, with the search engine admitting to often lacking enough information to examine each request. But there is mounting concern over the increase in online censorship in Russia, where the state watchdog Roskomnadzor is reported to have closed down 10,000 websites for various offenses, and theatens many more.